Develop direct lines of communication between scientists and managers. 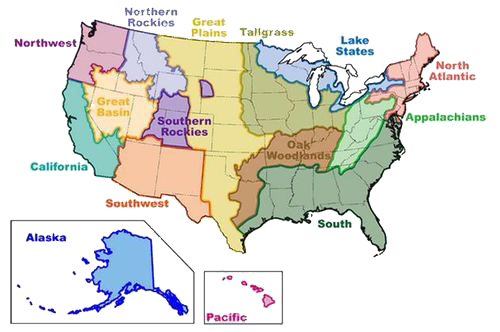 We expect public and private land managers to benefit from this project by having a place and a person to turn to for answers to technical questions and leads to research contacts, and we expect research scientists to benefit by gaining new ideas and partnerships for research and by providing new methods of outreach for research results. The GBFSE is committed to providing access to scientific information that meets the needs of sagebrush ecosystem management, and part of this involves involvement and dedication to An Integrated Rangeland Fire Management Strategy. The GBFSE (originally Science Delivery Project) implementation proposal was funded by the Joint Fire Science Program in September of 2010 and comes up for renewal every two years. 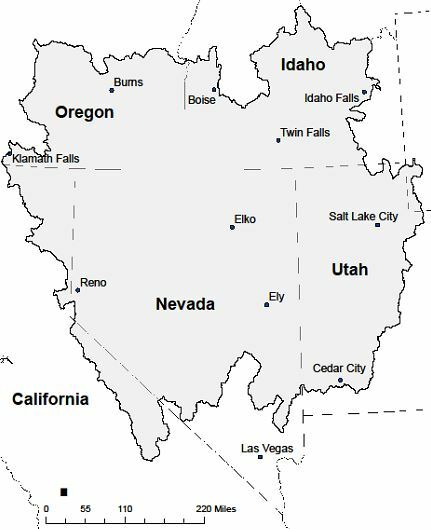 The Great basin Fire Science Exchange includes portions of six western states.